Seeking balance in your life? 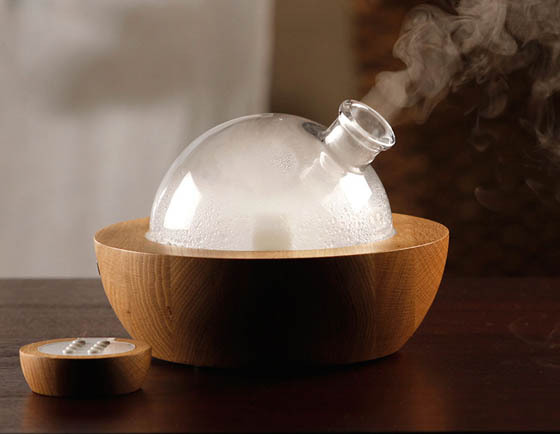 This beautiful handcrafted Yun aroma diffuser help to balance mind, body and spirit by engaging all five senses. 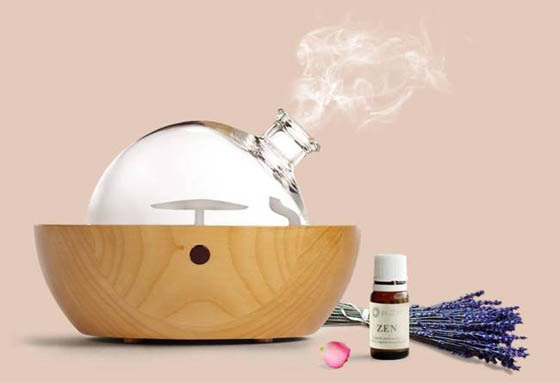 Inspired in design by an ancient Chinese, musical instrument, this elegant piece gently atomizes pure essential oils while playing traditional Chinese music (or your choice with the MP3 connection). 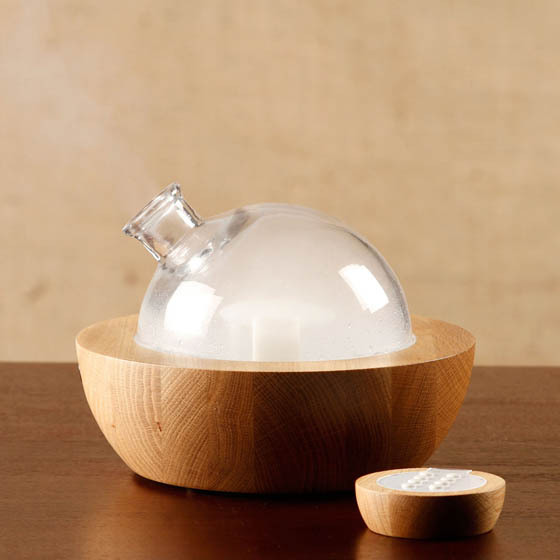 Soft LED lights complete the atmosphere of gentle serenity. The Soft LED colors help create a serene atmosphere, calming stress and creating moments of peace. Coming with remote control, you can easily change the setting and features without having to leave their serene setting.